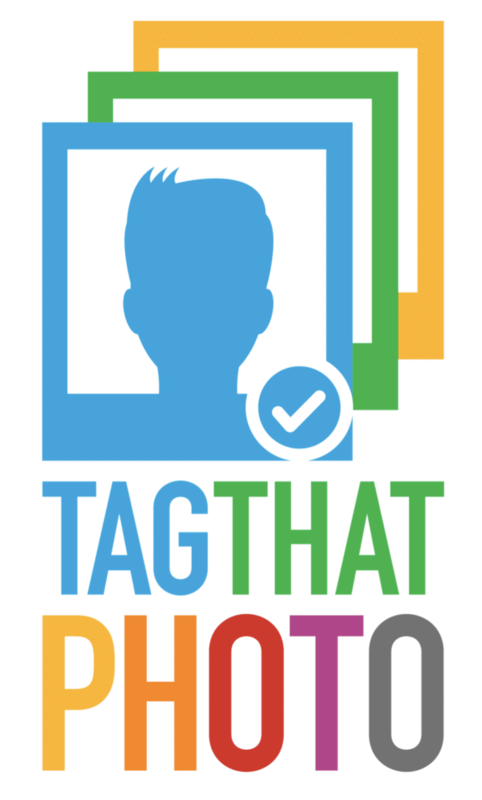 Tag That Photo, Inc. is committed to protecting the privacy of visitors to its website. In general, our web server automatically gathers information pertaining to every site visitor. Information gathered includes pages visited and frequency of visits to www.tagthatphoto.com. We only use such data in the aggregate. 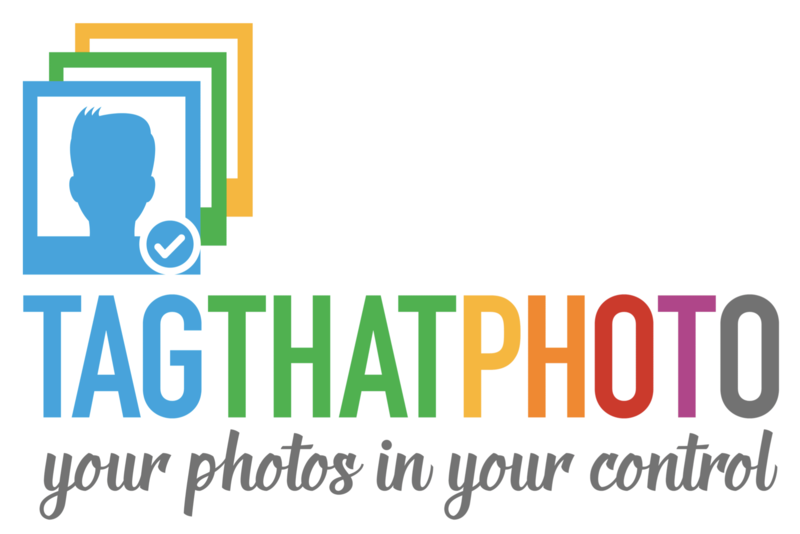 Tag That Photo uses the information collected from this site to, among other things, better serve its customers, improve the content of this site and customize the site experience for visitors. We use outside companies to process software subscriptions, payments and/or billing. These companies do not retain, share, store or use personally identifiable information for any secondary purposes beyond filling your subscription request/order. To keep our website services relevant, easy to use and up-to-date, we use Google web analytics services to help us understand how people use the site. Cookies allow web analytics services to recognise your browser or device and, for example, identify whether you have visited our website before, what you have previously viewed or clicked on, and how you found us. The information is anonymous and only used for statistical purposes, and it helps us to analyse patterns of user activity and to develop a better user experience. From time-to-time our site requests information via surveys or contests. Participation in these surveys or contests is completely voluntary and you may choose whether or not to participate and therefore disclose this information. Information requested may include contact information (such as name and email address), and demographic information (such as gender, age level). Contact information will be used to notify the winners and award prizes. Survey information will be used for purposes of monitoring or improving the use and satisfaction of this site.